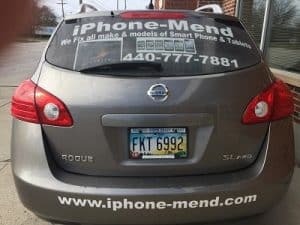 Would you like your iPhone or device repaired by an organization who has an A+ rating with the Cleveland BBB? Would you also like your device repaired for a good price? We thought so. iPhone Mend no offers mail in repairs as part of are Great Service. 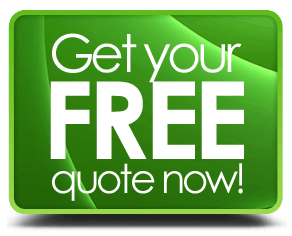 And you don’t have to worry because you are backed by the same guarantee as any other customer of ours is. 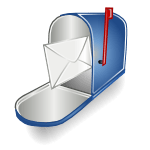 Now, we understand mailing in your iPhone repair, iPad repair or other smart phone repair may take a little longer but, there are so many reasons to choose us for your mail in repair. Give us a call at 440 777 7881. We will take your information down and tell you where and how to send your device. We’ll walk you through and make it as easy as possible. 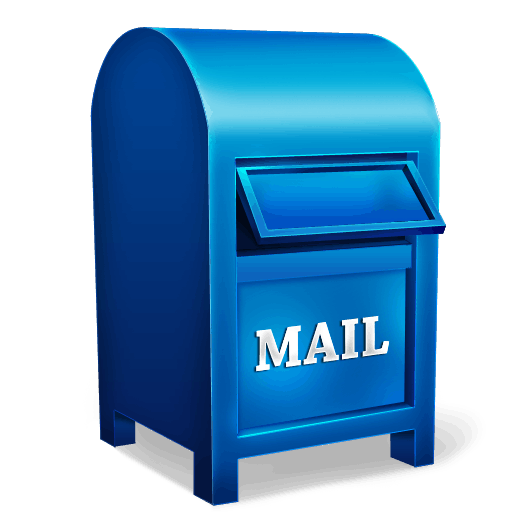 Mail in your repair to us. In a few days you will get your device back, repaired, just like brand new. Listen, we care about your phone or device just like you do. And we want to make sure you are happy. So, why not take the time today and give us a call at: 440 777 7881 and we will help you mail in your device for repair and we will handle the rest. After you wait a few days, your device will be returned to you via the mail as new as the day your bought it. Call us today at: 440 777 7881 and we’ll walk you through the easy mail process.